Mr. Patrick Walsh is also part of Subtle Transformations, specialising in cosmetic injections and medical procedures for the face, performed at our St. Kilda clinic. Are you looking for a way to refresh and rejuvenate your face, but aren’t quite ready for surgery? Are you looking for more subtle results with little to no recovery time? Would you like to find out what’s possible without going under the knife? Non-surgical face treatments are an increasingly popular way to achieve a desired look. Our non-surgical procedures are designed to improve the look of the face by either decreasing the appearance of wrinkles, adding volume to areas that have been depleted, or by rejuvenating tired or ageing skin. Some treatments can be performed in isolation while some people prefer a combination of treatments. The exact approach taken will depend on your individual needs and goals. 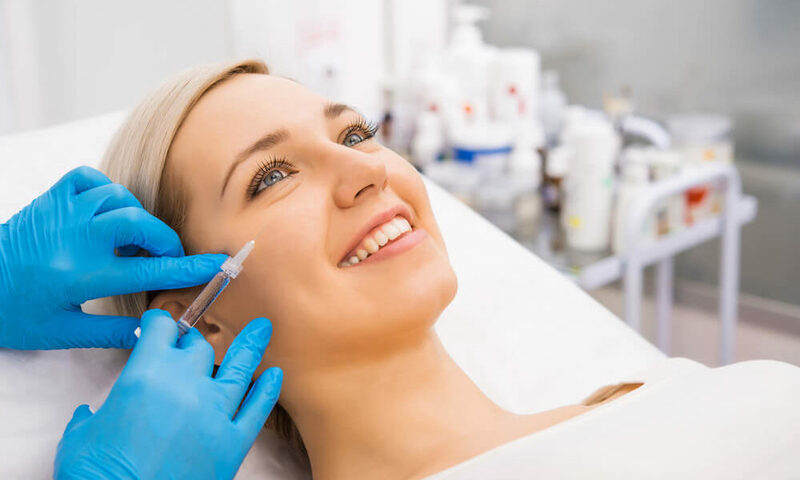 During your consultation appointment, you will have plenty of opportunity to discuss what results you are looking for, and whether they can be achieved with the right combination of anti-wrinkle injections, dermal fillers and skin treatments. If you would like more information about our non-surgical treatments please phone us on (03) 9509 2897 or book in for a free consultation.